Mizoram Board of School Education (MBSE) successfully conducted the HSLC (High School Leaving Certificate) examinations in the month of March 2016. All the candidates who had written the exam are eagerly waiting for the results can check the MBSE HSLC 2016 results today i.e; 28th April 2016. 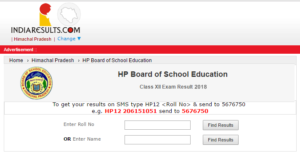 Students can get the results from the official website or from the direct link provided below. The Mizoram Board of School Education (MBSE) is an autonomous governmental body for academic administration in Mizoram, India, having its jurisdiction from elementary to higher secondary education. It was established by the Government of Mizoram (then the Union Territory of India) in 1975 by the Mizoram Board of School Education Act. It has the power to regulate, supervise and control school education in Mizoram. 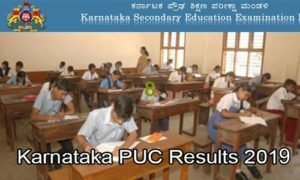 Its primary function is to prepare academic programmes and organise examinations, especially for state level High School Leaving Certificate (HSLC) and Higher Secondary School Leaving Certificate (HSSLC). 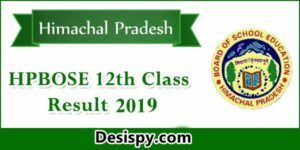 This year the board conducted MBSE HSLC examination and the candidates who had written the exam can check the results here. Mizoram state governments autonomous body controlling and supervising the academic administration in Mizoram,India within its jurisdiction from elementary to higher secondary education. 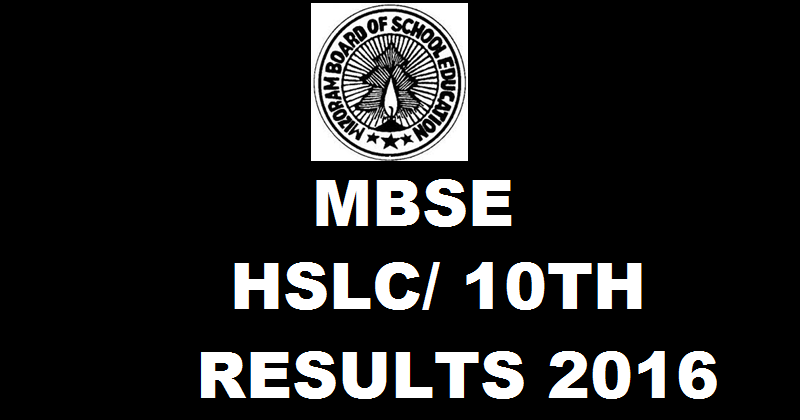 Mizoram Board is going to declare MBSE HSLC Results 2016. All the candidates who had written the examination can check the results today as it is officially confirmed. 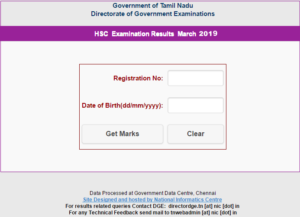 Aspirants can check MBSE HSLC/ 10th Results from the direct link provided below. 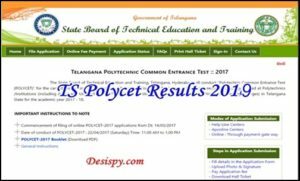 Click on MBSE HSLC Results 2016. Stay tuned to this website. We will update latest results, answer keys etc. Press CTRL+D to bookmark this page for easy navigation.